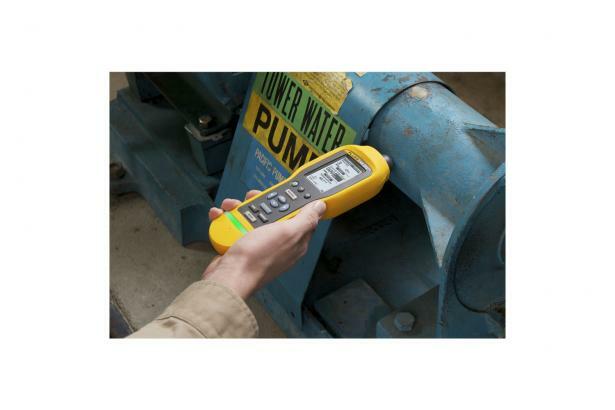 Fluke 805 Vibration Meter is rated 3.2 out of 5 by 10. 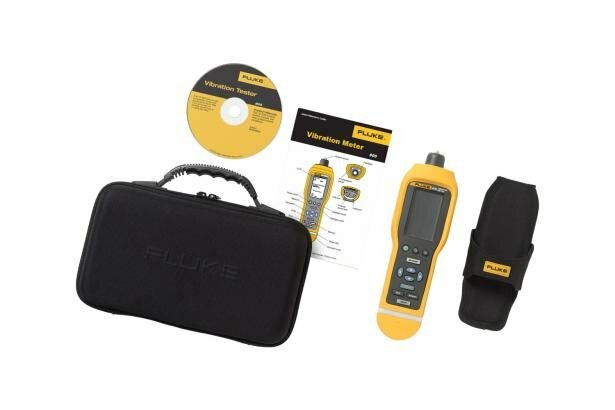 Rated 3 out of 5 by sleung from Information About Vibration Meter Fluke-805 Could you tell me if the Fluke-805 meter's date/time is meant to reset everytime you power down the device off and power it back on? Rated 4 out of 5 by Yesid from Information about Vibration meter Fluke-805 Could you tell me if the vibration meter include the octava analysis programa (band frequency) for vibration aplication? Rated 1 out of 5 by Dissapointed from Just a vibration pen This tool in reality is so much less than what it's advertised as. Rated 1 out of 5 by Minion from Data entry is a real pain. To be able to graph trends on a machine, you must give the machine a name, and all of the read points must also have their own name for that machine. I have hundreds of these to do, and it is incredibly difficult to enter on this meter. 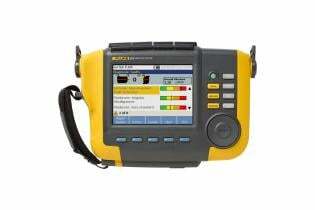 Fluke does not have any support software to interface computer entry. The meter makes quality reads, but the software has locked up 4 times in two days. Rated 1 out of 5 by GRW58 from Battery life ruins it! When the 805 works it's great but the battery life is beyond abysmal, lithium, NiCd, NiMH they all get gobbled by the meter after 6 or so measurements! In fact brand new batteries get put in the same day and even though the meter is fully off they are down to 2 bars on the next power up! Could I possibly have a bad unit, I hope so because if this is the usual battery life the meter is about useless! 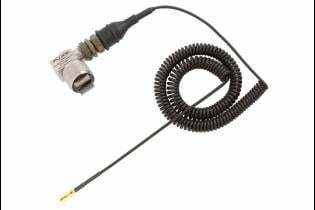 Rated 4 out of 5 by philbone from Missing external sensor information Great product, though it does not provide elementary information on what type of external sensors it supports. Rated 5 out of 5 by Feezo from Execellent Excellent performance, instrument is best for field operation. Rated 4 out of 5 by Andrew from Good technically, average firmware, poor software support Technically it is excellent equipment - useful, accurate, providing sufficient information. The firmware, however, still needs some improvements. First of all, I find it at least annoying to attach a type to the whole 1st level ID. Quite often you would like to check whole production lines, or complicated machines with multiple motor types. The current design makes such measures at least annoying. I also find it annoying, that whenever you modify the name / type of the first level ID, all data within it is lost. Fluke may have put more effort here. Also when you wish to delete a second level ID, you cannot. You can only delete the whole group. Fluke missed that option too. Finally there could be some basic software to edit all settings and the database from PC level. It is often annoying to input the whole database through the device. To sum up, technically it is a good device, but the interface is poor.